The peony is the flower of riches + honor + romance + prosperity. 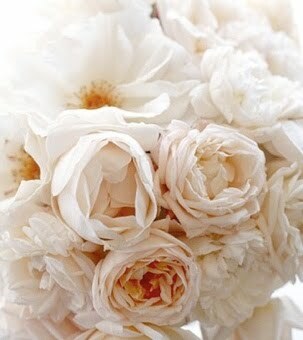 We just love peonies from invitations to gown. And, guess what? and a happy marriage. Maybe it's just that easy! See our Vera Wang Engraved Peony Invitation here. Peonies are so beautiful. 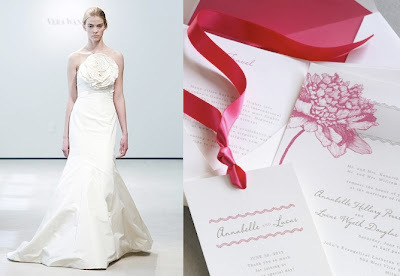 The dress pictured here is gorgeous, and I've always loved that invitation!